Cutting-edge skills for twenty-first-century learners and educators. 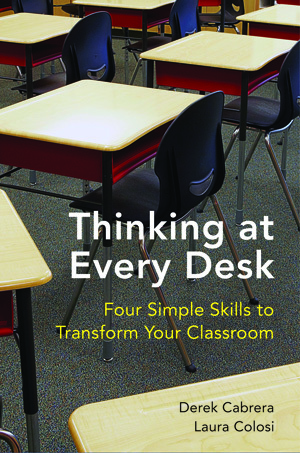 Designed to transform teaching practice, this book provides the tools to understand thinking patterns and how learning actually happens. It empowers teachers to structure learning in the most meaningful way, helping students explore new paths to knowledge.